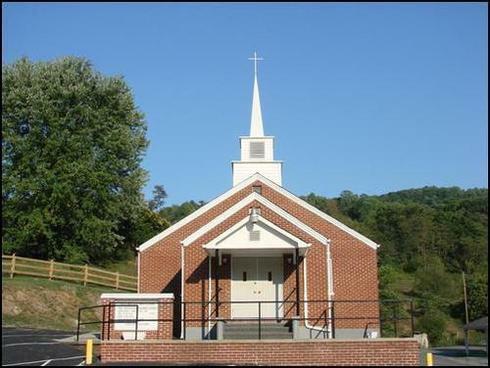 Buckeye Hollow Free Pentecostal Holiness Church. We would like to welcome and thank you for visiting our website. We hope this site will be a blessing to you. The First Sheetrock Boards went on the walls 4/12/18!!!!! Check out the most recent pictures by clicking the Building Project Link. You can donate to the building fund by clicking on the button below. All the proceeds will go directly into building fund. It is safe and secure!!!! We want to know more about the people that view our website and how we can make it better.